Your bibs are your second skin providing both support and comfort. The quality of the pad is essential as one of the few touchpoints between you and your bike. 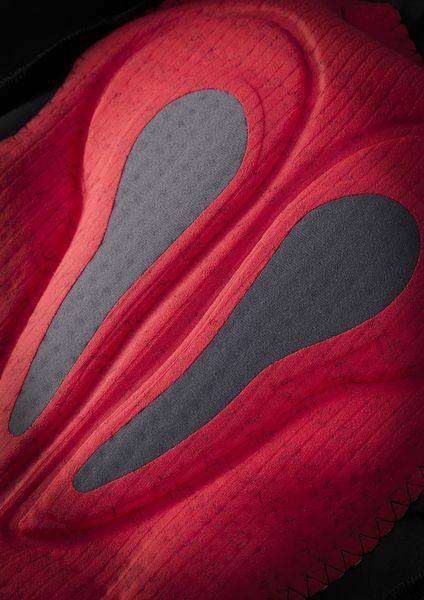 The red pad is designed specifically for the racer or more aggressive rider who spends more time on the drops. 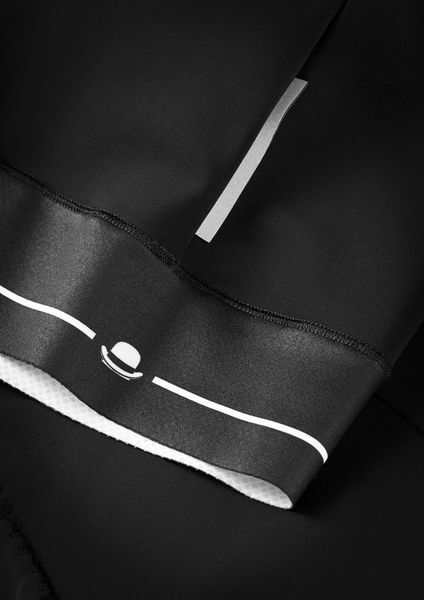 Down to the finest details, we’ve created a bib short that will provide you with the utmost comfort. Where most brands use flatlock stitching which doesn’t allow the fabric to stretch, we use a zig-zag stitching for the ultimate flexibility. External labels and a reflective Chapeau! 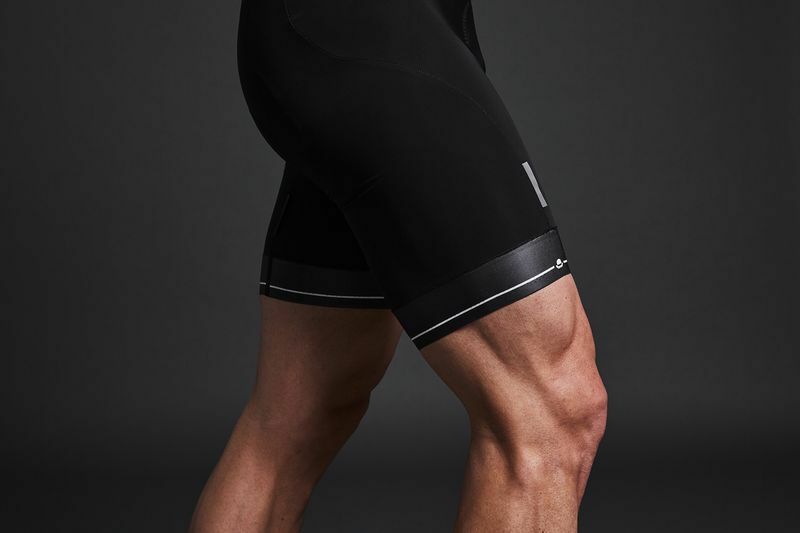 label add up to a highly technical bib short that you’ll appreciate as much at the end of a ride as the beginning. Road Performance men is Elastic Interface's natural response to the growing need for a specific road bike chamois specially engineered to meet the expectations of pro cyclists, who spend long hours on the saddle and need all the support they can get to gain ground. Ultra high density perineal inserts have been purposely engineered and tailored according to university research and placed in key pressure points for optimum performance when riding in the road bike position. The Super Air base layer provides increased breathability and quick dry.